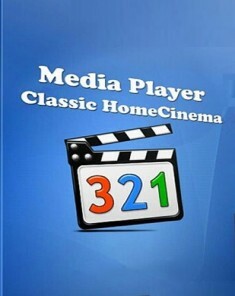 برنامج مشغل افلام BS Player لتشغيل الافلام المرئية و الفيديو و يدعم حزم الكودك لتشغيل المصادر المتعددة ويدعم جميع صيغ الفيديو المشهوره , ويدعم خصائص ادراج الترجمة مع الفيديو . 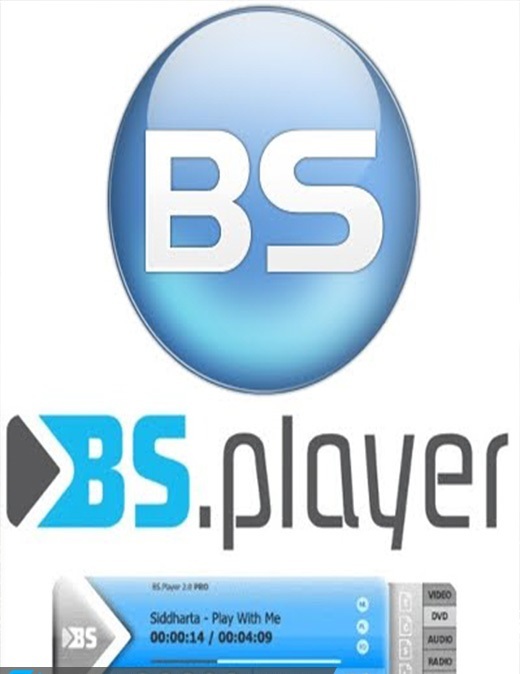 This is the full, ad-free version of BSPlayer with additional functionality. 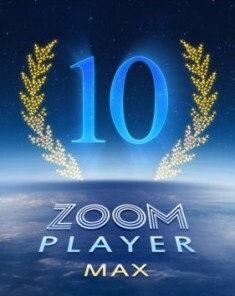 BSPlayer is the best media player for Android smartphones and tablet PCs (average user rating 4.6/5), supporting hardware accelerated video decoding. · playlist support and various playback modes. · support for USB OTG (On-The-Go) and much more!